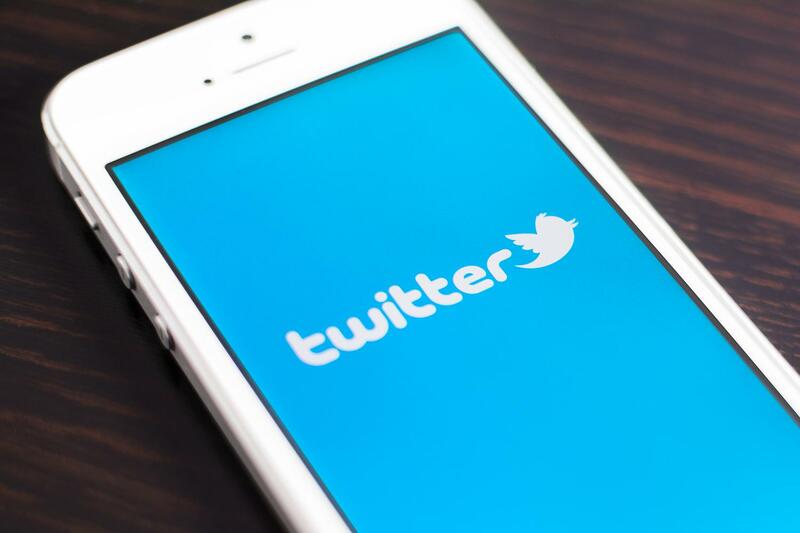 With 320 million active users, Twitter is the 9th largest social media network worldwide. With this sizable user base, it’s a great way for companies to interact with their customers. As with all social networks, there are tips and tricks to using Twitter effectively to expand your business. Here are a few of our favorites. 1 1. Take advantage of the profile header photo. 2 2. Include your location. 3 3. Avoid aggressive following. 4 4. Use Twitter to drive traffic to your website and blog. 5 5. Add a “Tweet this” button to your website/blog. 8 8. Find potential customers with advanced search. 10 10. Don’t just promote your product. 1. Take advantage of the profile header photo. While a bio on Twitter is limited to just 160 characters, a header photo can tell the story of your business without such limitations. It can be a great way to either show off a whole range of products, or focus on a specific one. The App Store’s header photo, is a compilation of of apps that can be downloaded through the App Store. Braintree, on the other hand, uses a photo that briefly explains their product. As mentioned in our previous post about SEO tricks, it’s important to list your location on as many social media sites as possible to increase your search engine rankings. Twitter is just one of many social networks that will allow you to include your address, so take advantage of the opportunity for SEO purposes. Additionally, this will help you draw local clients to your business. Studies have shown that consumers favor local businesses, so identifying your location on Twitter will attract nearby customers. An important part of building up your presence on Twitter is increasing your following. While you will get some followers organically as they find your Twitter profile and decide to stay connected, chances are, you’ll need to take action to get more followers in a shorter period of time. The easiest to get followers is to engage with other users on Twitter. You can like other users’ tweets, reply to them, and most importantly, follow them. The more you engage with users, the more likely it is that they will reciprocate and follow you, or interact with your tweets. However, Twitter carefully monitors what they refer to as “follower churning”, which occurs when you follow and unfollow large amounts of people at a time. The most common penalty for this is an account suspension for a week, after which you must petition to have the account reinstated. It’s an unpleasant process, and a week away from Twitter may be costly to your business and reputation. 4. Use Twitter to drive traffic to your website and blog. Although it’s great for potential customers to check out your Twitter profile and tweets, you ultimately want them to see your website and your product. Make sure your profile includes a link to your website so people know where to find more information about you. The best way to drive traffic to your blog via Twitter is tweeting a link to new posts with a brief summary of what the post is about. Worried about links using up the valuable 140 characters allowed in a tweet? No need; Twitter automatically shortens links to just 23 characters, so you’ll still be able to describe the post for your readers. 5. Add a “Tweet this” button to your website/blog. Aside from optimizing your own Twitter account, you can use Twitter to expand your business by making it easier for others to talk about you. The easier it is for people to share your page or blog post, the more likely they are to do it. This goes for other social media networks, too – your readers should have the option to share on Facebook, Twitter, LinkedIn, and Google+. A text tweet is limited to only 140 characters, which is just a couple lines of text. This severely limits the amount of information that can be conveyed in a tweet. A photo, on the other hand, is not restricted in this way. Additionally, while a text tweet takes up very little room on the screen of the reader, a photo is significantly more noticeable and will catch the attention of more users, forcing them to pay attention to your content. Hashtags are a great way to bring new users to your tweets. 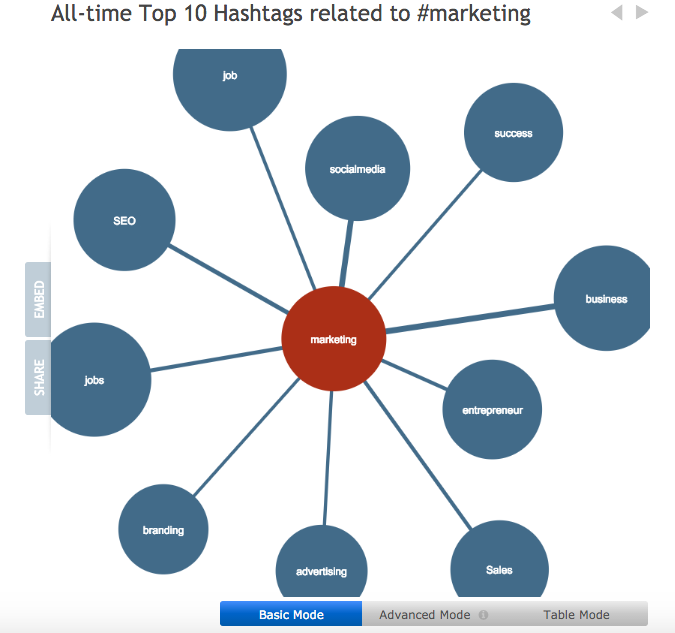 Since space is limited, use a service like Hashtagify to find the most relevant hashtags to what you’re tweeting about and use two or three of those in your tweets. In addition, think of a hashtag that will be unique to your company that you can use in your tweets, and your followers can use when referencing your brand. This will help expand your brand identity across Twitter. 8. Find potential customers with advanced search. Twitter’s Advanced Search function allows you to search based on criteria for words used, people tweeting or mentioned, location, and date, as well as differentiate positive, negative, and questioning tweets. This way, you can narrow down your search to people who have tweeted about something related to your product, or tweeted something negative about a competitor of yours. You can then interact with these people by following them, mentioning them in a tweet, replying to a tweet they’ve posted, or even sending them a direct message. This way, instead of interacting with completely random users who may have absolutely no interest in what you have to offer, you can target those who are more likely to have a need for your product. An average of 6,000 tweets per second are sent out by Twitter users, and this number continues to grow. More and more companies are using Twitter as a way of directly communicating with their clients. It’s being used particularly as a channel for questions and complaints. For example, UPS runs a separate Customer Support Accountthat’s available 24/7. This availability is extremely important. Since so much content is being published so quickly, customers expect the same urgency for a response from a business. One easy way to stay on top of your tweets is to install the Twitter app on your phone and enable push notifications. This way, you’ll be alerted whenever someone mentions you in a tweet or sends you a direct message. 10. Don’t just promote your product. If all you ever share on Twitter is promotional content for your product, you’re not likely to get much of a following. Keep it interesting by posting about your company, your industry, etc. This will create a much more positive impression in your followers’ minds – you will be a more personable, authoritative, and successful company.